Sometime last year, I developed an interest in walking some of Britain’s National Trails and long-distance paths. 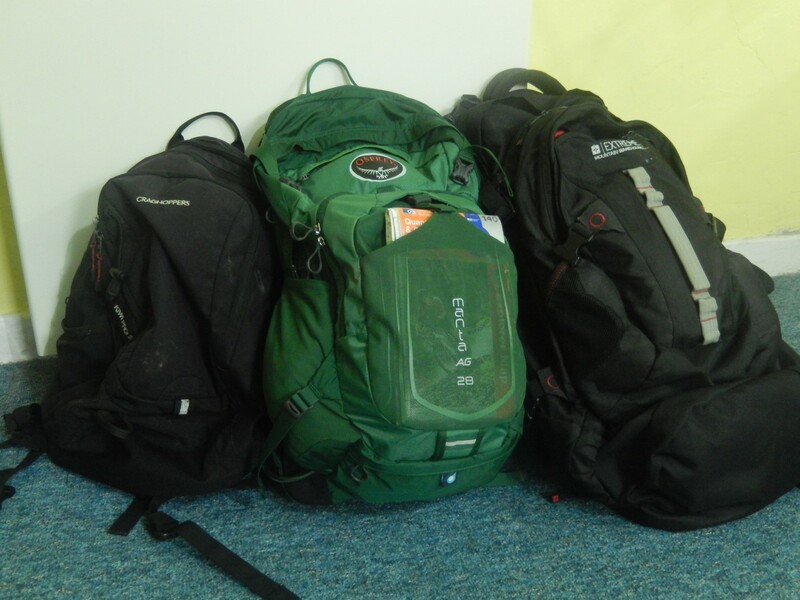 Initially, I felt inspired to walk the Camino de Santiago but that interest has since waned… Partly because of its ever-increasing popularity; partly because of my own feelings of intimidation towards the idea of a foreign adventure. Taking time to complete a long walk in Britain should be cheaper, easier to access, less likely to encounter language barrier issues and it may even be good for the economy. 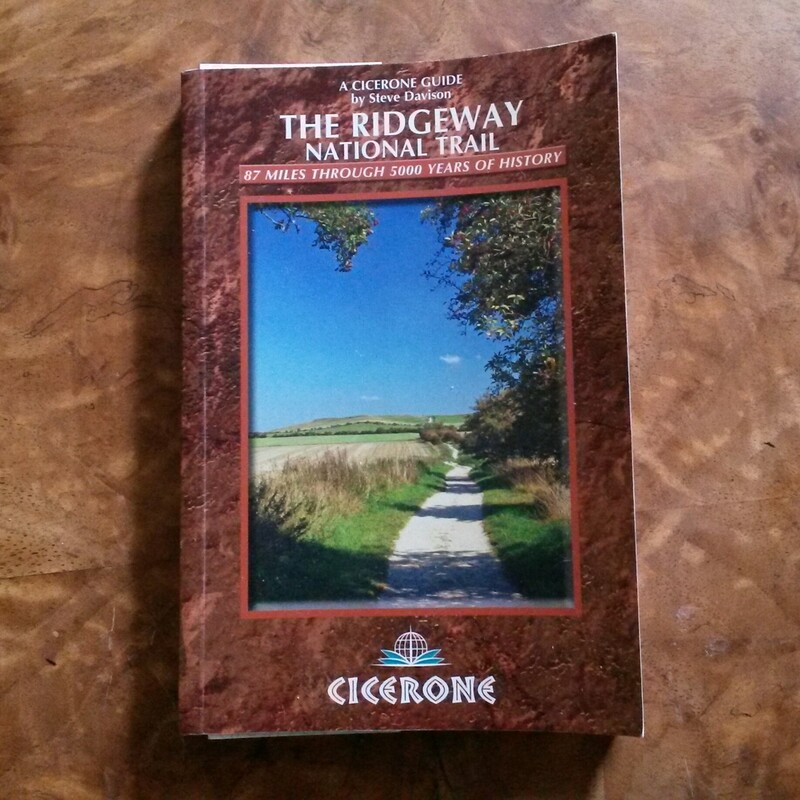 I’ve decided to kick it off by walking The Ridgeway. Across the final three months of 2016, I embarked on a ‘spending spree’ of sorts to upgrade a few key areas of my existing range of walk-related clothing. 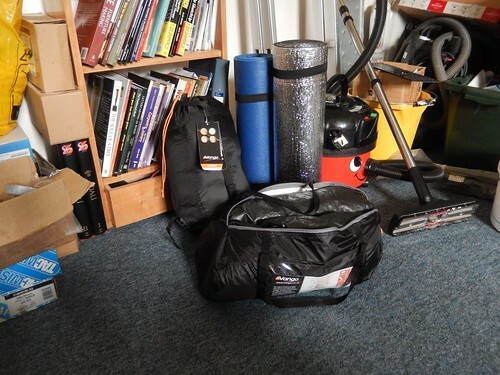 In this post, I’ll summarise everything I purchased along with a brief explanation as to why. 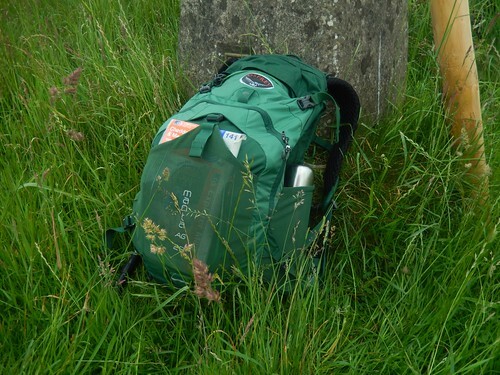 Having now owned the Osprey Manta AG 28 backpack for a little over a fortnight now, I feel prepared to share some of my initial perceptions. It’s been on two long hikes so far, totalling close to twenty-five miles of walking across mixed terrain and gradient. Further down the line, I like to think I’ll have further comments to make so, if you’re discovering this several months after the publishing date, I would encourage you to leave a comment and ask me how I’m getting on. 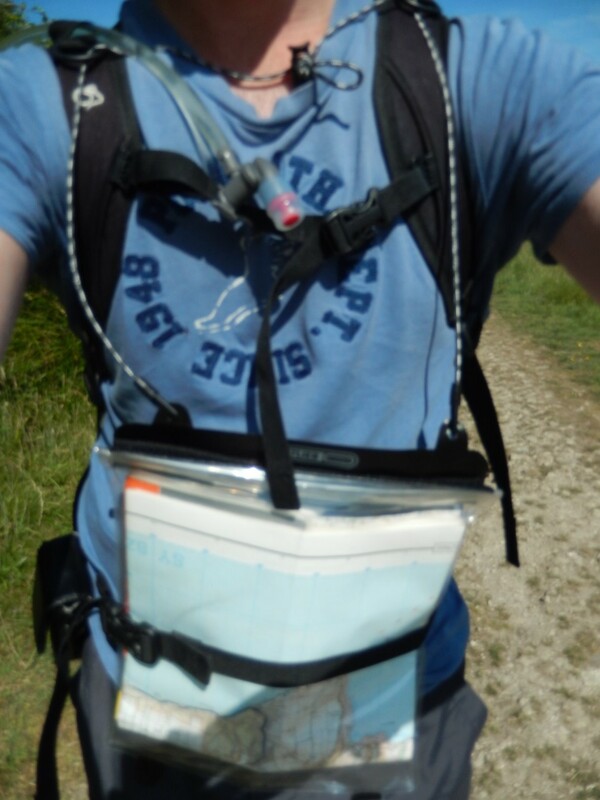 While I was down in Dorset last month, I had an opportunity to try out a new map holder I had purchased, which would offered both resistance to rainfall and a means of storing a folded Ordnance Survey map. Almost a year ago, I was contemplating a couple of solo long-weekend breaks to do a bit of walking and to begin explore the British countryside from further afield. But for the average cost of a B&B (bed and breakfast – £50 per night!) and then several months of van problems (before it went to the scrap yard), I probably would’ve gone off on an adventure somewhere. Don’t worry; I’m not taking the vacuum. This year, I’ve revised my plan to an idea more befitting my budget. One of my reasons for wanting to explore the UK more is that I cannot afford to travel abroad (flights and all) with the money I’m currently earning, when you consider that I’m having to pay monthly rent and other bills as a greater necessity. 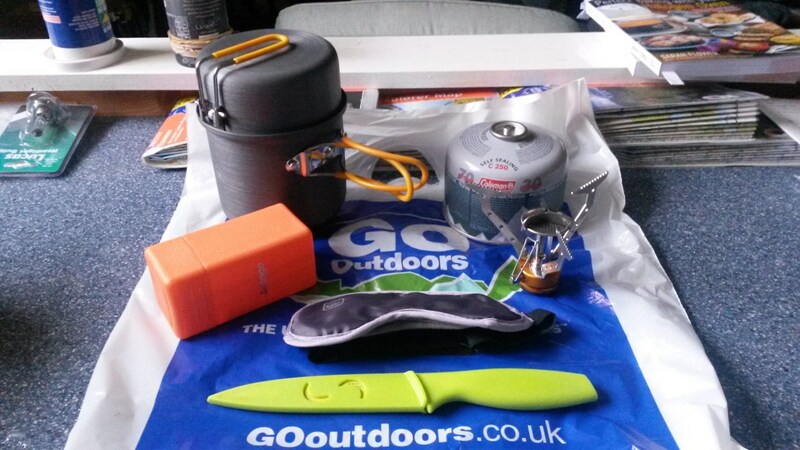 So, I’ve decided to invest a bit of money in some basic camping gear and, with the help of 2 friends this summer, I’ll be able learn first-hand ‘survival’ and, ultimately, whether it’s for me (fingers crossed).